We’ve all watched the “I have a dream” speech. 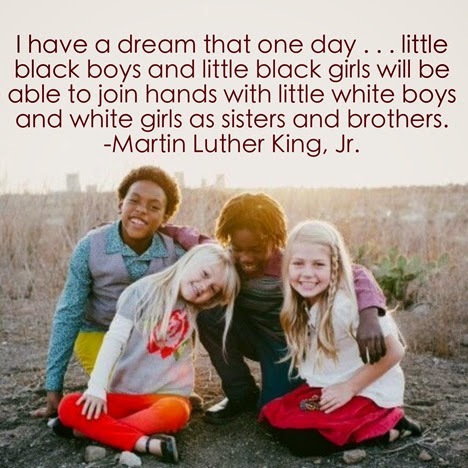 We’ve all felt the tears well up as Martin Luther King Jr. paints a picture of diverse children holding hands. Most of us have probably quoted him to that end. Hell, I’ve done it. Several times. 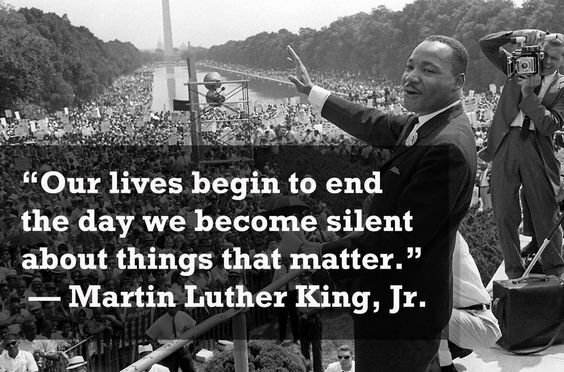 MLK’s words on racial harmony were inspiring and world-changing. But he wasn’t just about peace and love. He was also about fighting injustice and economic disparity, challenging the connection between religion and racism, and calling out white folks about their apathy. Here are some lesser-known words from Dr. King that are still just as relevant today. ― Martin Luther King Jr., Where Do We Go from Here: Chaos or Community?